A damage assessment methodology, based on the Schmidt hammer rebound value, has been developed and applied to evaluate the integrity of different structural elements after a blast event. All the elements (nine slabs, five beams and four masonry walls) were tested at full-scale with scaled distances that range from 0.2 to 2.92 m/kg1/3. The methodology consists of the evaluation of a statistically significant difference between six rebound values before and six after a blast event at each evaluation point. Based on each individual damage value, damage maps have been created using an interpolation tool. The combination of a global damage value with the spalled area based on visual inspection, allows the comparison between different protective solutions against blasting. 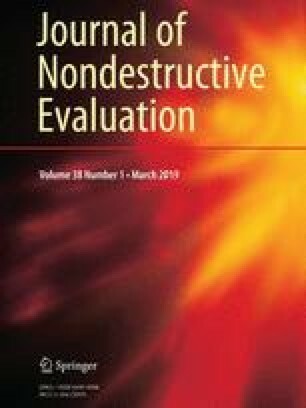 The methodology presented and validated in this work can be used to evaluate the status of different concrete elements after a blast event such as terrorist attacks and can be also used for determination of the quality of different protective solutions. In terms of the solutions tested, the use of fibers enhances the tensile resistance of specimens. Concrete in beams configuration appears to have less resistance than in slabs, making them more vulnerable against explosives. To reduce the inner spalling in tiling wall areas, and the associated injuries, a good potential solution is the basalt fiber mesh. This research has been conducted under SEGTRANS project funded by the Centre for Industrial Technological Development (CDTI) Government of Spain. We would like to thank all the people from TAPUSA, EUROESTUDIOS, KV Consultores and Sacyr who contributed to the design and execution of the tests. We also thank the staff in La Marañosa (ITM-INTA) for their help at the testing site and MAPEI and Italfim for the cession of testing products.